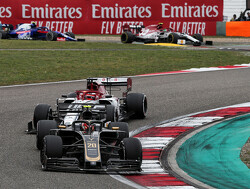 The Formula 1 season moved to the south of Spain on the weekend of 11, 12 and 13 April. The new Circuito Permanente de Jerez hosted the second Grand Prix of the season. 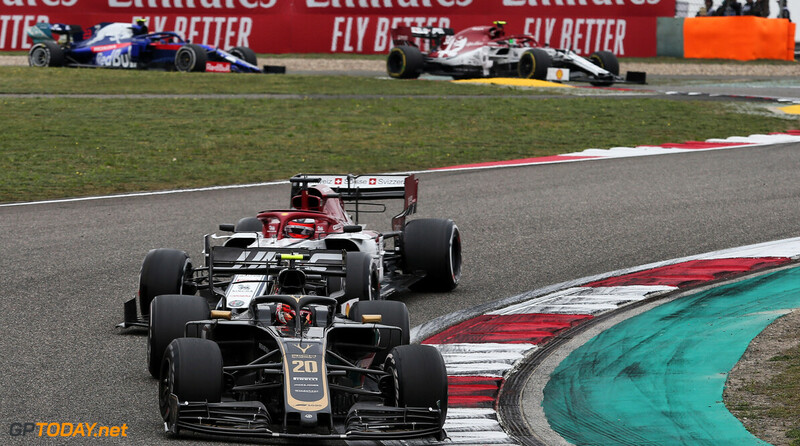 It would be the first time in five years that the Spanish Grand Prix was back on the calendar. In 1981, Gilles Villeneuve won his last Formula 1 race in a Ferrari on the circuit of Jarama. After 1981 the circuit in Jarama was no longer suitable for the Formula 1 standard. The drivers didn't find the track interesting and the public stayed away. 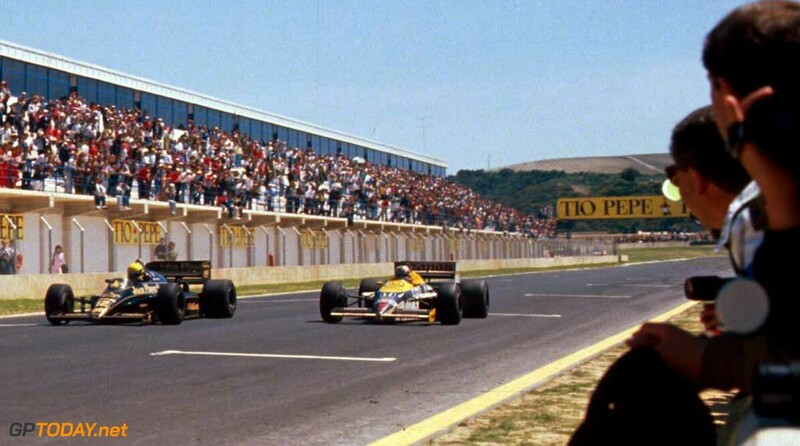 In 1986 Jerez was the most modern circuit on the calendar. The fact that computers were still in their early stages in 1986 became painfully clear when the predictions regarding lap times and speeds were wrong. 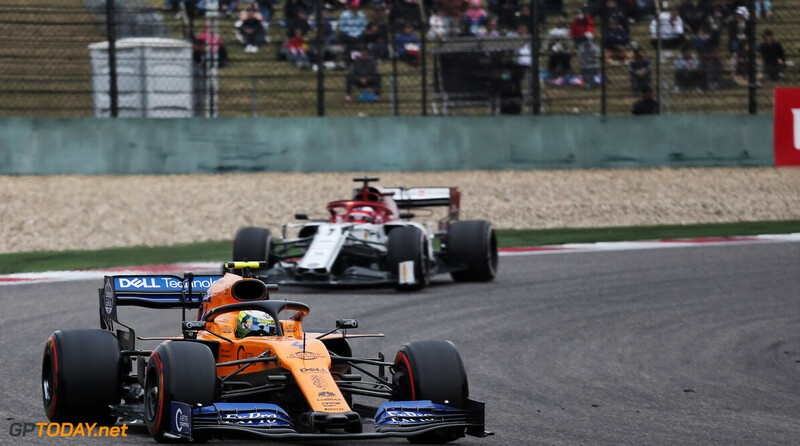 An average lap time of 1m52s was expected on the 4.218 km long circuit. Elio de Angelis drove a 1m36s in his Brabham BMW BT55 during the acclimatization session. That was already more than fifteen seconds faster than the prognosis. The calculations had calculated a maximum average speed, which was 165 km/h. 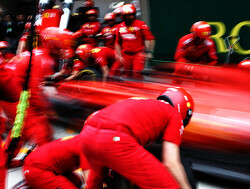 The fastest lap on Friday was an average of 180 km/h. On the other hand, the track was appreciated by the drivers. Especially the very fast right turn and the last turn before the hairpin got rave reviews. In some places, the exit lanes looked a bit marginal, but the feedback from the drivers was very positive. Still, there were some negative points to be discovered on the operational side. The organization was complete chaos. Friday's free practice started almost two hours late. Several marshals threatened to strike because according to them, more paddock tickets had to be issued. Afterwards, it turned out that these tickets had gone under the table in a 'corrupt' way. In addition, someone had forgotten to charge the intercoms with which the marshals had contact. By the end of the day, FISA Inspector Derek Ongaro and the official Formula 1 doctor Sid Watkins were quite upset with the Spanish organization. At the end of the day, Ayrton and his Lotus 98T were at the top of the time sheets. Almost a second and a half behind him came both Williams drivers Mansell and Piquet. Ayrton's time on Friday would eventually be sufficient for pole position. While things went on one side of the Lotus garage, they went badly on the other side. Johnny Dumfries found himself back in last place. Jerez was proof that teams with Goodyear tyres would have an advantage. 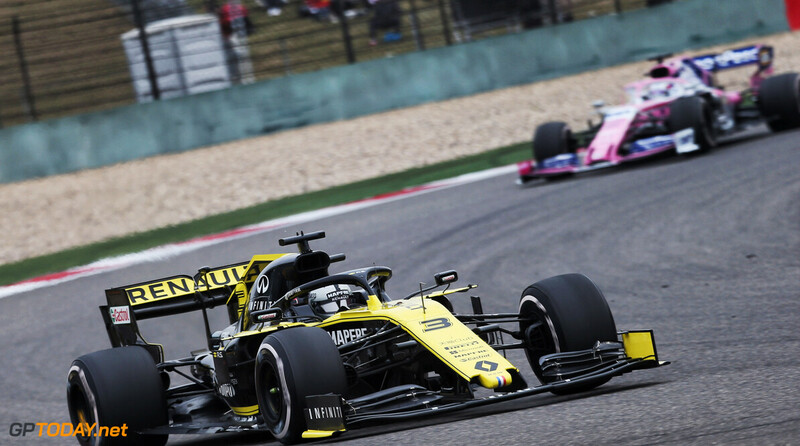 The Goodyear B-compound tyre provided an unexpected amount of grip for a short time. Some drivers opted for one set of this 'qualifying tyre', others made sure that the different compounds were mixed. This is no longer possible in today's Formula 1, but in 1986 it was more regularity than an exception. 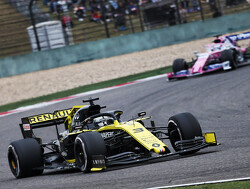 The Senna tactic on Friday was: On a set of the B-compound, the temperature in the tyres had to rise as fast as possible. During the outlap the tires were warmed up and after that there was an 'all or nothing' attempt to set a fast time. The result was, as described above, amazing. It was a 'perfect' lap from Ayrton. 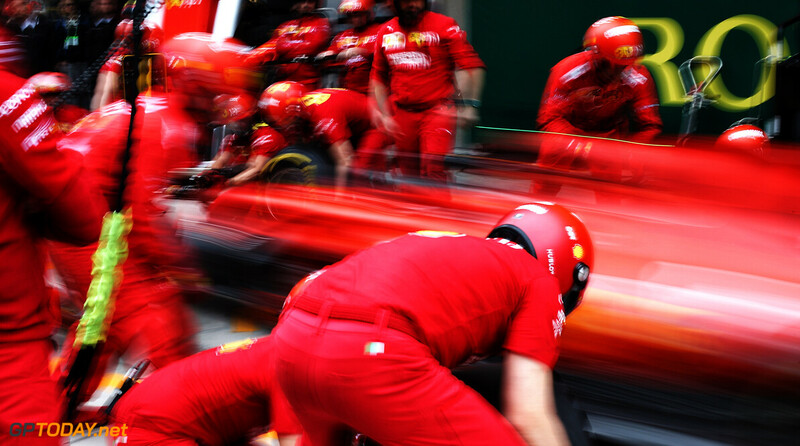 "It was a remarkably fast lap, visibly faster than anything I've seen in my life. The black Lotus seemed to stick to the ground because of the constant stream of sparks", a fellow driver explained. 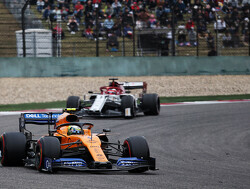 Everyone was impressed, but McLaren guru Jo Ramirez trivialized the lap: "I don't know if Lotus thinks the race can be won on Friday or Saturday, at least we're saving ourselves for Sunday's race." Ayrton found it difficult: "The car was far too low to the ground. The track is very bumpy for a new circuit. My car was at its lowest point almost everywhere." Many engineers from other teams speculated that the Lotus might have been pushed too deep into the asphalt. On Sunday afternoon there was four men behind the Brazilian who would like to beat him. Mansell was clear about it: "Senna seems to make his own rules, so maybe we should just play along with those rules." 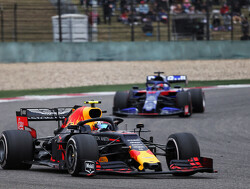 Mansell continued: "The only thing I want to say is that I had a small accident there to prevent a big accident for both of us. I won't do that again". A lot of drama was expected in the first corner, but it wasn't too bad as only Teo Fabi broke his front wing on Jacques Laffite's rear wheel. Ayrton took the lead, behind him was Piquet, Mansell, Rosberg and Prost. From the second to the fifth position there was a regular change. For Ayrton, there was not much going on until he wanted to lap his former teammate Elio de Angelis in the Brabham. It was clear that the Italian still had an issue with the Brazilian and de Angelis closed the door. It was Ayrton who was able to avoid him in the nick of time, otherwise the race for the Lotus driver would have ended already. At the start of lap 19 of 72, Senna was the leader, Piquet was second, Rosberg third and Mansell fourth. Mansell moved up to third place by passing Keke Rosberg in his McLaren. Then he hunted down teammate Piquet. It all happened behind Ayrton who started to build up his lead over Piquet. At the end of the 32nd lap he had a lead of more than three seconds. Mansell passed Nelson Piquet on the straight and started the chase on Ayrton Senna. On the 39th lap Mansell closed up on Ayrton and immediately passed on the straight. 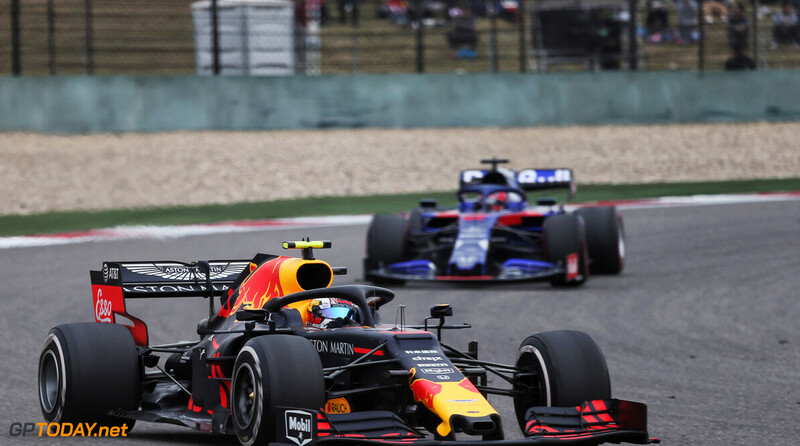 "Mansell had the steering wheel between his teeth and his patience has paid off for the moment", James Hunt said on the BBC during the reporting of the race. Mansell quickly dropped Ayrton and built up a lead of almost six seconds. This lead disappeared like snow in the sun because Mansell's tyres couldn't hold up anymore. Ayrton made a number of attempts at the Briton. The first one, at the end of the straight, saw Mansell hold on. The second attempt was a 'deja vu' from Brazil but now the other way around. Mansell closed the door and the Brazilian had to go over the grass. But Mansell was unable to hold on to his lead. The Williams lost too much time in Jerez's technical part. Senna and Prost passed Mansell by in the 60th lap. The Williams driver decided to go to the pits with nine laps to go and had fresh rubber under his car. The gap between Mansell and Senna was 12.843 seconds at the start of the 67th lap. Mansell finally caught up with Alain Prost and continued his hunt for Senna. With four laps to go, Mansell had less than seven seconds to make up for the Brazilian. With an average of two seconds per lap, Mansell came closer. At the start of the final lap Mansell was indeed on the tail of the Lotus. Mansell braked hard at the last corner to close the gap. Mansell came around the corner faster and put his Williams next to Senna's car. He was 0.014 seconds short of the victory in the end. MW: Ayrton, what about your tires? Was there a problem? AS: I think the last seven laps there was I had big problems. MW: What went through you when you saw Nigel getting bigger in your mirrors? AS: There wasn't much I could do. I tried to keep up the speed, but I didn't have any grip on these tyres anymore. It was also too late for a pit stop so I needed some luck. MW: Nigel, did you make your pit stop for new tyres too late? NM: I think if we had come in ten laps earlier it would have been easier. It took me a little too long to pass Alain. I felt like I had won. It was very close to the finish line. It was a very good race. MW: Alain, you are back in the points as world champion of 1985, was a third place the maximum possible? AP: I think the problem today was in the tyres. If I had made a pit stop today with 25 laps to go, I could have won. "Nigel was very strong in the middle part of the race. He took the lead and drove away. In the meantime we had decided that we would finish the race on these tyres. I wasn't worried about the tyres, but I was worried about the fuel consumption. There were times during this race when I thought I wouldn't make it to the finish line. I was able to manage it," said Ayrton.